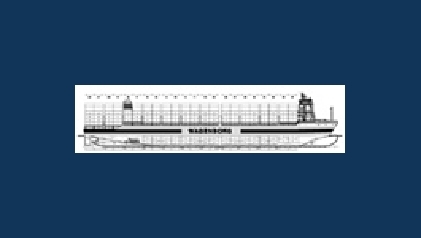 April 2005 – De Hoop has sold an engineering package for 1700 TEU open top containerships to Wagenborg Shipping who intends to build a series of these Vessels. 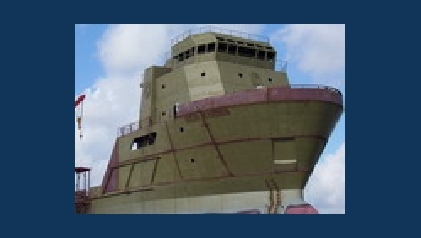 The dutch IHC group (Kinderdijk) is selected to build the first vessel. 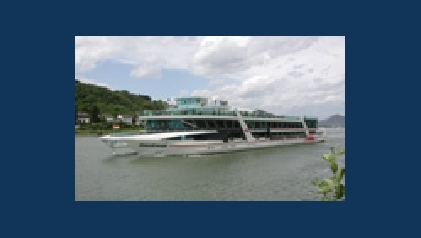 The passenger ship Amadeus Royal (YN 408)was christened at the yard in Lobith, on Thursday the 24th of March 2005, in the week thereafter it sucessfully left on its maiden-voyage with 150 passengers. 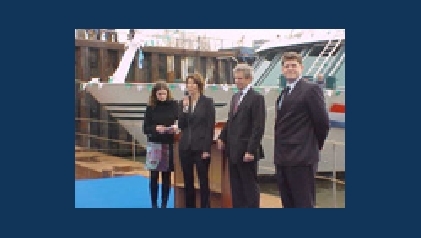 Today, 22-11-2004 Shipyard De Hoop has successfully delivered the vessel Brion (newbuilding 403) to the organisation SOCATRA. 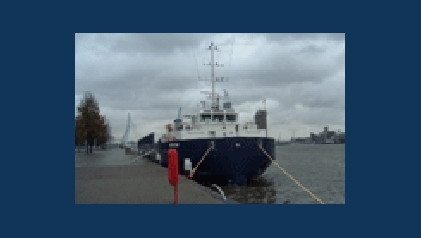 The semi-sub Brion is designed with adjustable cargo-decks to carry large aircraft components across the French coast and inland waters and can cope with shallow waters as well as low bridges. Newbuilding 137 / Celia Candies , which is currently built at our location in Houma, is nearing its transverse launching.